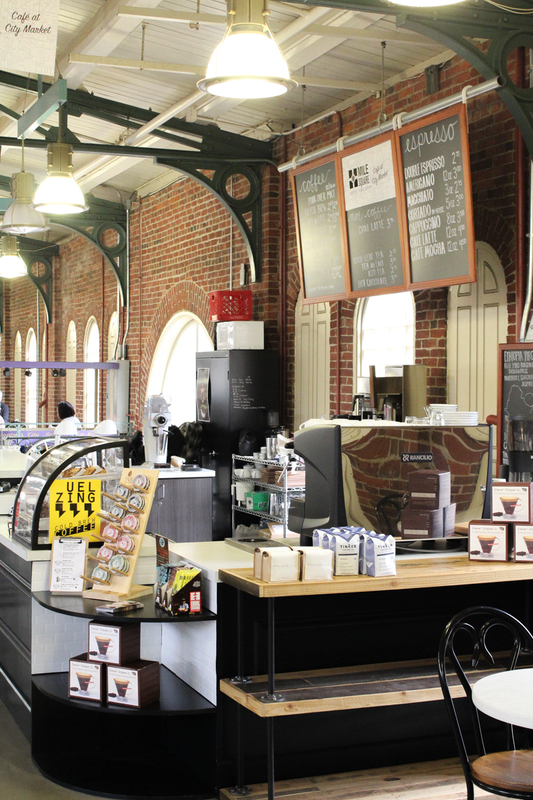 Located on the mezzanine of the City Market. 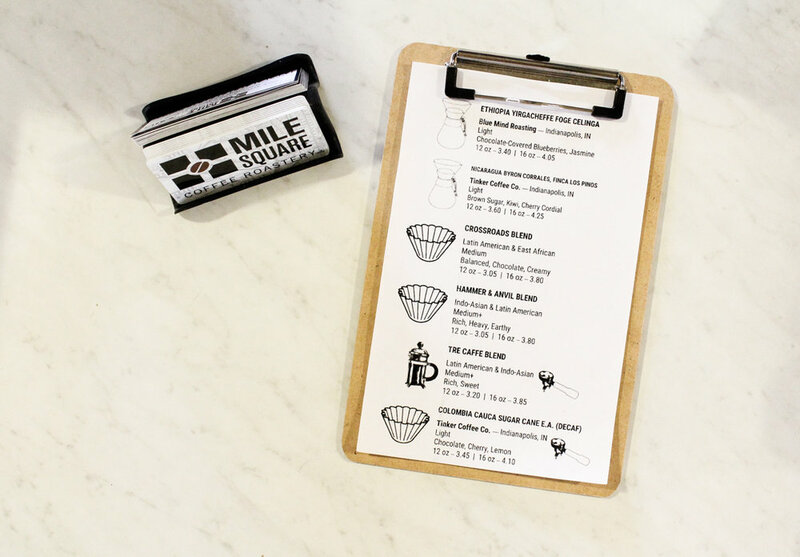 The Indianapolis City Market is an iconic landmark of Downtown Indianapolis, and it makes a perfect home for Mile Square Coffee. 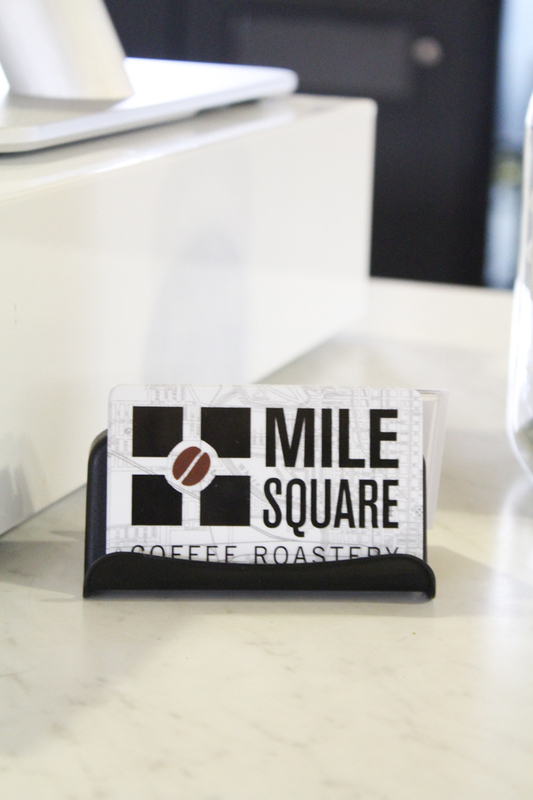 Located on the mezzanine of this beautiful, open space, Mile Square is one of the most forward-thinking shops in Indy. 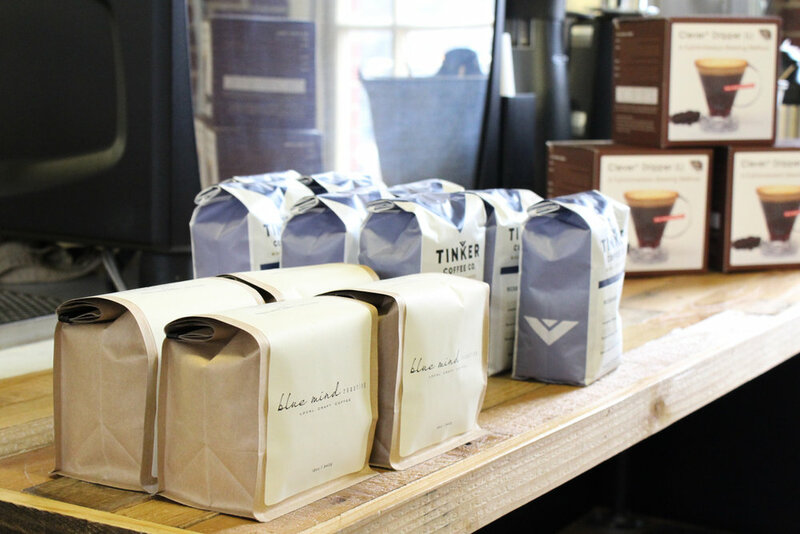 From their work with Indiana roasters to the top-of-the-line equipment, this shop is passionate about making every drink perfect. And I can't think of a reason to argue with them about it because everything I've had has been perfect. 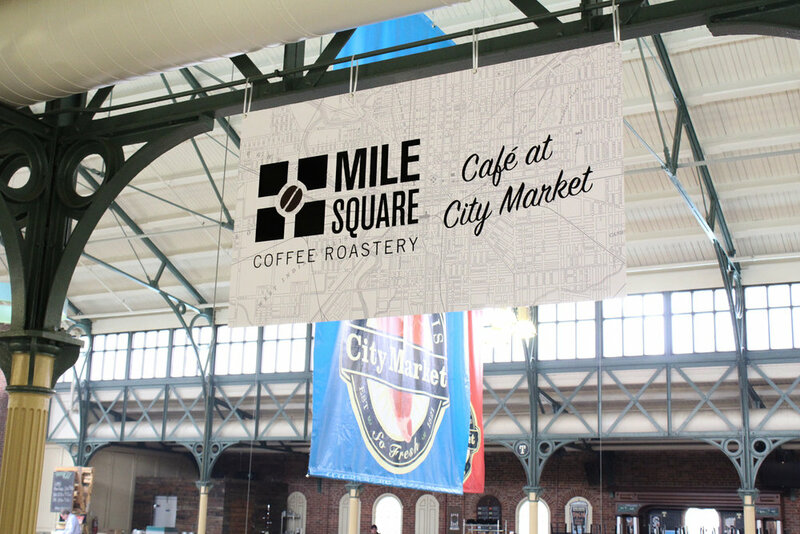 If you're out and about downtown, skip the Starbucks on the Circle, and head to the City Market. It's worth the extra two blocks by tenfold.